sole owner and originator of the material contained herein. 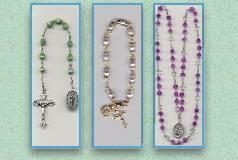 of the Owners of Rosary Makers Guide. Graphics and Text © by Mary Meier, owner. 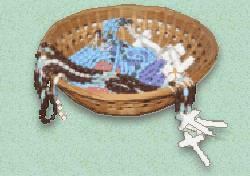 management of Rosary Makers Guide.